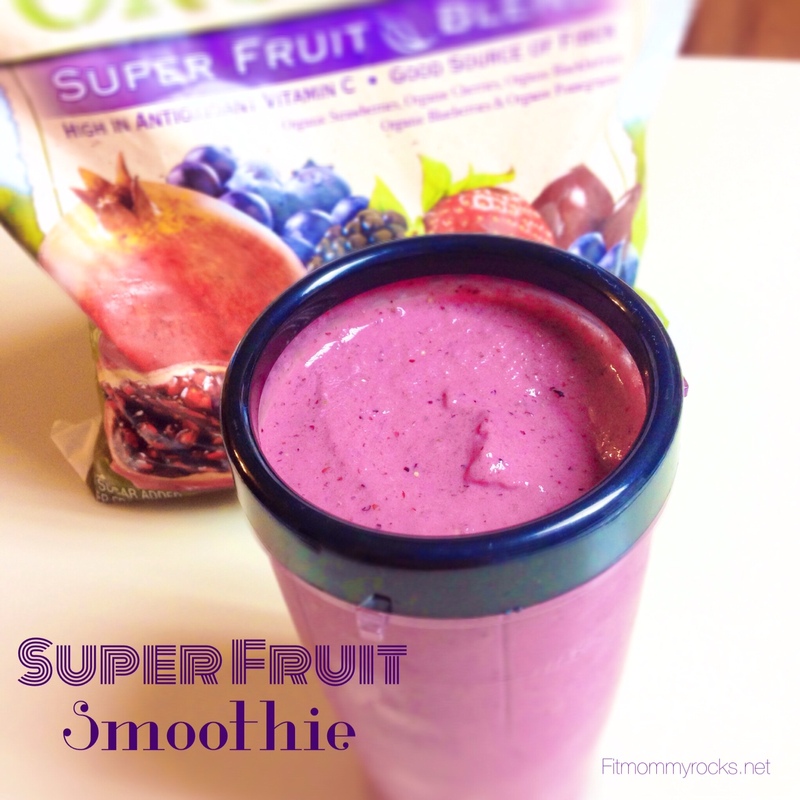 Do you know an awesome mommy that impresses or motivates you with their health and fitness example? We are looking for the 1st “Fit Mommy” to feature on our Facebook page and here on the Fit Mommy page. This “Fit Mommy” could be anyone. Maybe they have come along way on a weight loss journey, ran a marathon or 2, stay fit while taking care of their 6 kids, completed an Ironman, is a great weight lifter, is an awesome fitness instructor, are a rowing competitor, a coach, yoga lover, snowboard or skier, stays active during pregnancy.. The list can go on and on. It doesn’t matter if it is a big unique thing or a small common one. You get to help pick the Featured “Fit Mommy”. How do I help choose the Features “Fit Mommy”? 1. 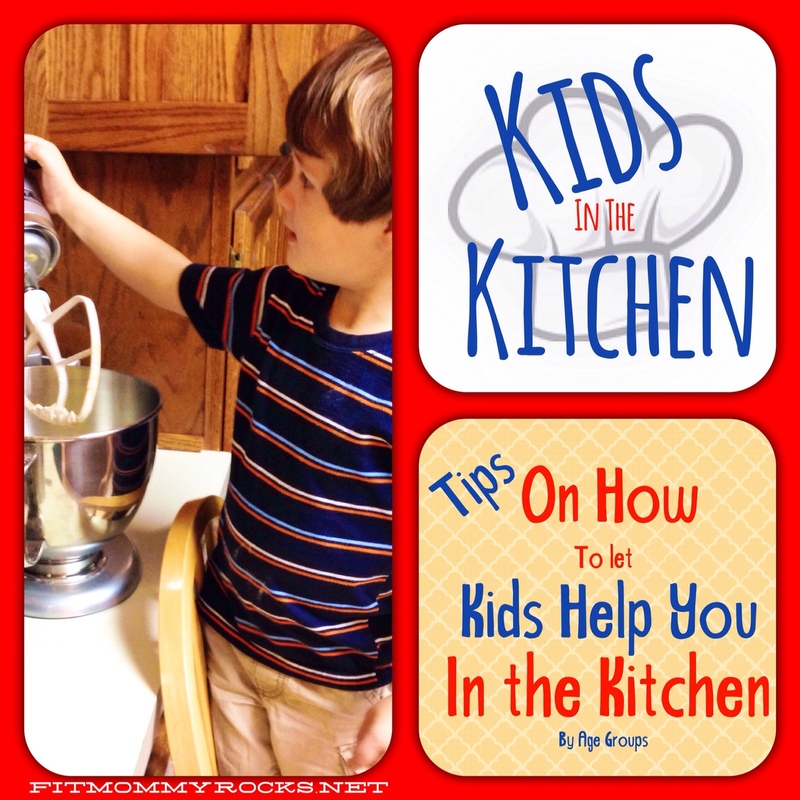 Nominate someone – You can nominate someone by posting on the Fit Mommy Facebook page. Post a picture of her and why you nominated this mommy. 2. Help them get the most LIKES on Facebook – Invite others to LIKE your post of your nomination. The Mommy with the most “likes” will become the 1st featured “Fit Mommy”. 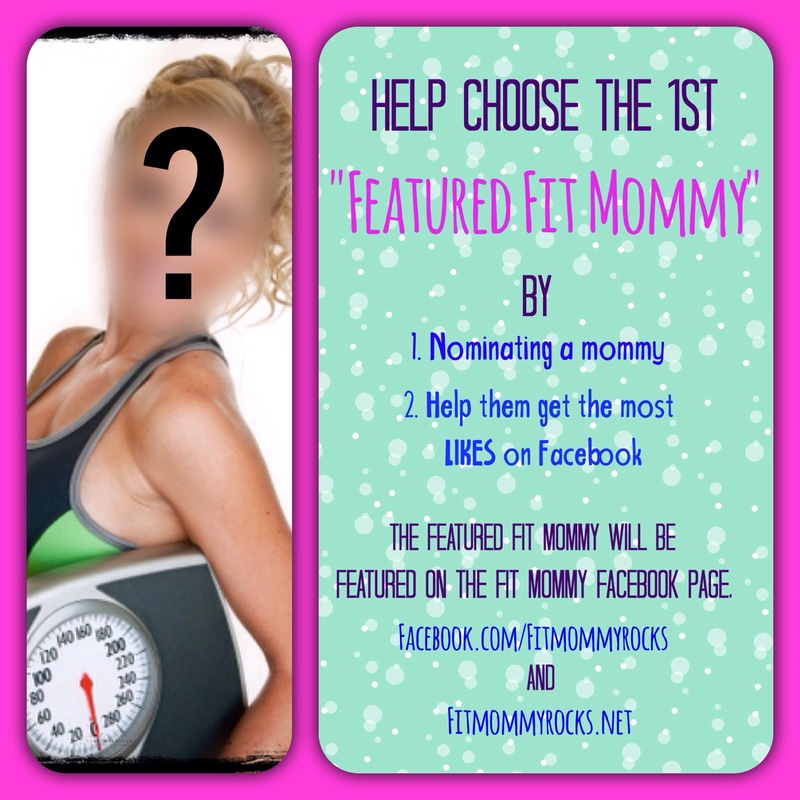 It will be open to “Like” the nominated “Fit Mommies” until January 15, 2014. The Winner be announced a few days following. Then the winner will be featured within the following week. When will the winner be Featured? 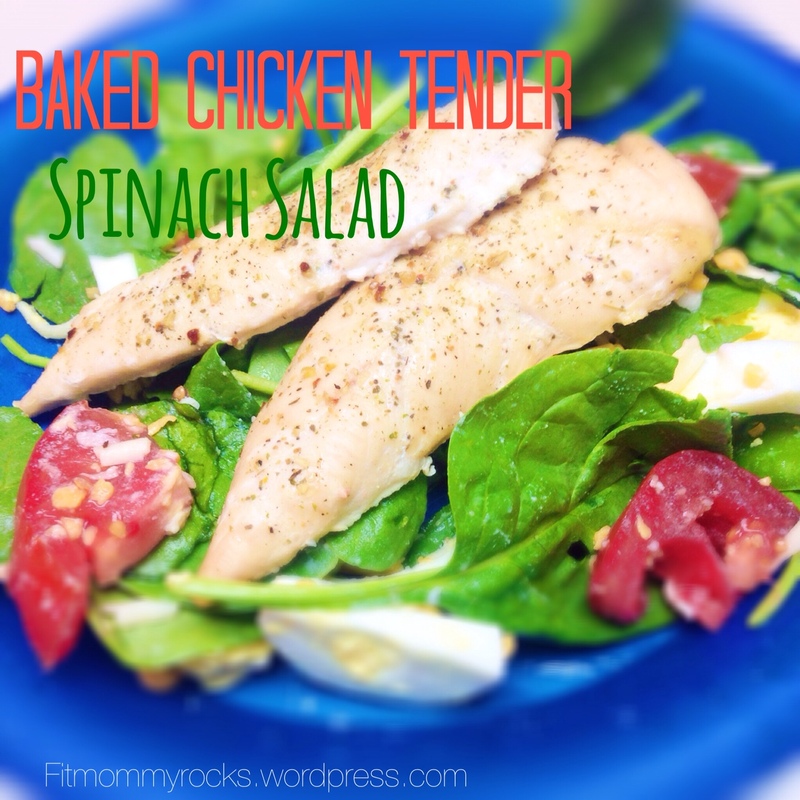 What will the Featured “Fit Mommy” need to do after winning? Provide your email so a simple questionnaire with simple questions about her and her fitness likes and hobbies can be sent to her, which will need to be completed in within 1 weeks time. Nothing scary 🙂 All for fun! Thanks for following Fit Mommy!! You guys are awesome!! Not following Fit Mommy? There is a spot on the right of the screen to submit your email, them confirm your it in your inbox. Then new posts will be sent right to your inbox 🙂 easy! Or you can follow by wordpress user. 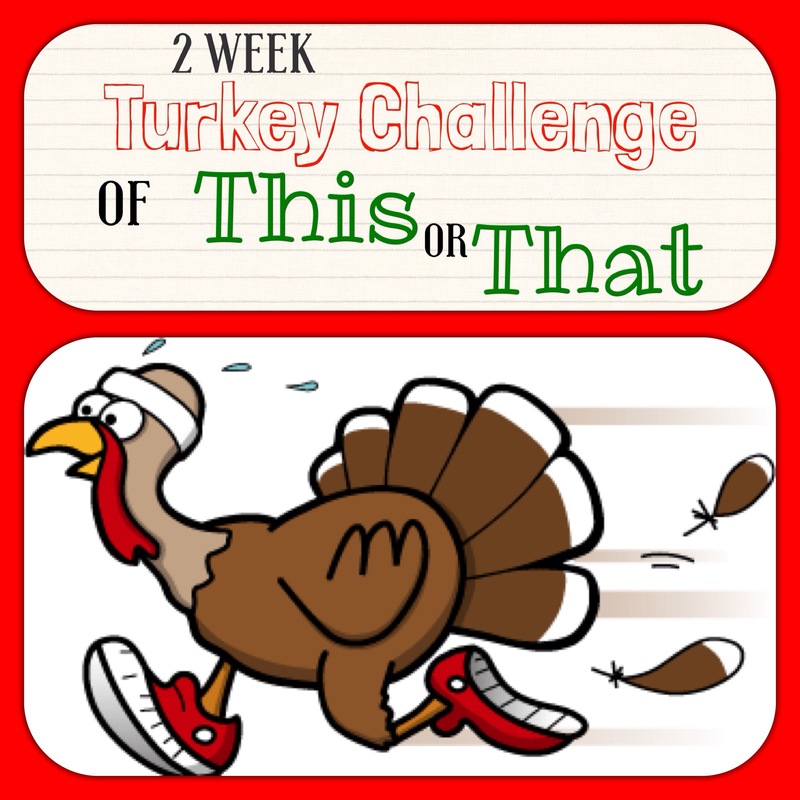 Fun 2 Week Challenge– Invite Friends and Family to Join You!